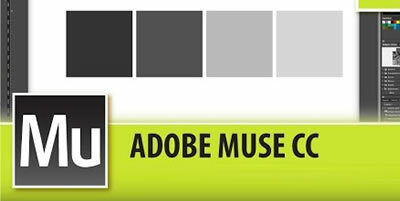 Muse is the new tool from Adobe’s Creative Cloud suite. This Adobe Muse tool has been available for designers around 2 years. Adobe roughly makes major revisions and updates once in every quarter of the year to make this tool better serve with features and performance over a short period of time. Adobe Muse makes Web solution and UI/UX design simple, this is more enough for those who are not a professional graphic designer or web developer for developing a complete website. Digitalatrium develop responsive website like PARALLAX and STATIC attractive Designs with exceptional user experience. We have experienced Web and Mobile UI Designers with more knowledge on updates about latest technologies. We as a UI/UX design development services company Digitalatrium provides web designing & development service that helps your businesses to move online in a short period of time. For more information about our service offerings, visit www.digitalatrium.in or Contact us.